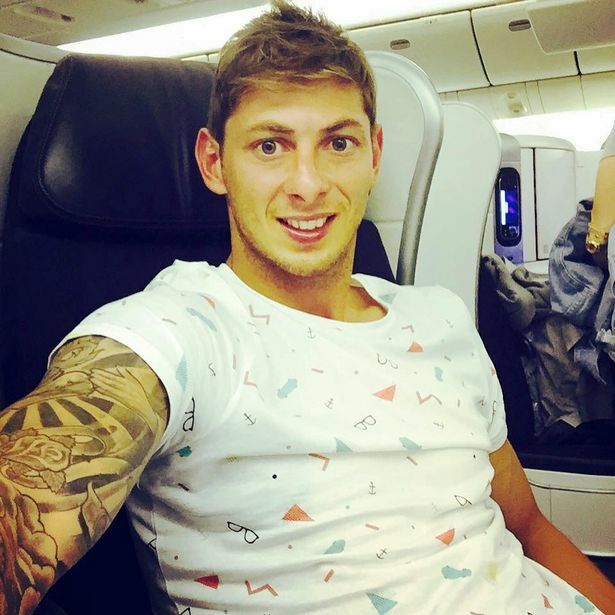 An inquest into the cause of Cardiff City’s star signing Emiliano Sala has revealed that the footballer died of “head and trunk injuries”. Dorset Coroner’s Court has been told the former Nantes striker was identified by fingerprint evidence. Pilot David Ibbotson remains missing and PSG superstar has donated €30,000 to aid in his search.